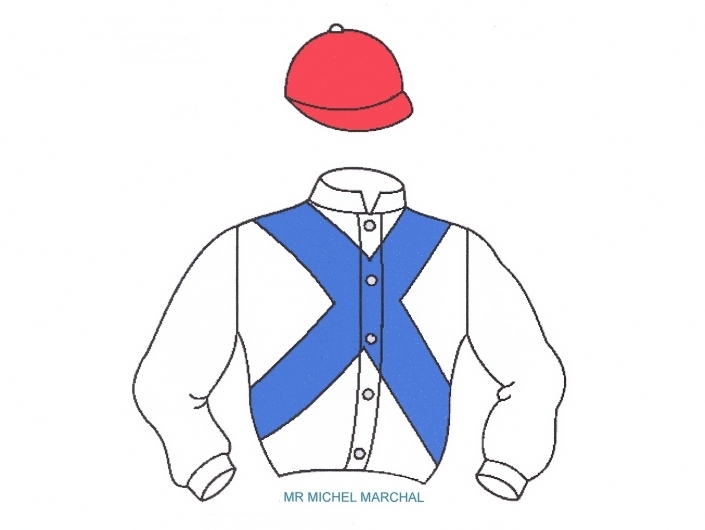 RIFIFI is 2nd in a chase at Ploermel on September 16th, ridden by Mathias Solier. Little by little he is getting back into the rhythm and physical sensations of racing after a long time on the sidelines. He is a useful horse in his category.